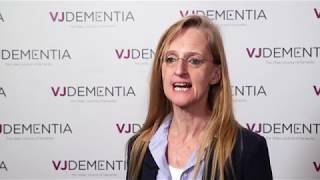 ARUK 2018 | Astrocytes and Alzheimer’s disease: neuroprotective or neurotoxic? 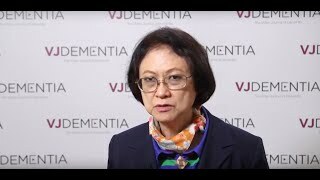 Beatriz Perez-Nievas, PhD, from King’s College London, London, UK, discusses her research into the role of reactive astrocytes in the development and progression of Alzheimer’s disease, by investigating the phenotypic and molecular changes that transform neuroprotective astrocytes into synaptotoxic astrocytes in the presence of amyloid plaques. 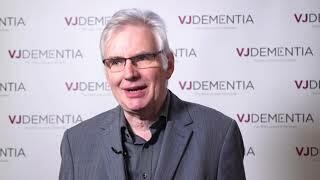 A better understanding of this reaction can improve the clinical diagnosis of Alzheimer’s disease in the future. 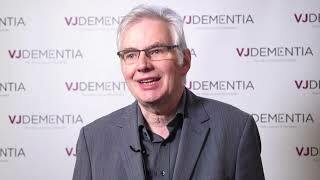 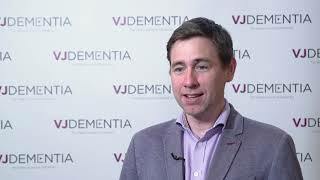 This interview was recorded at the Alzheimer’s Research UK (ARUK) Conference 2018, held in London, UK.